The 4th Generation Honda City has become the fastest mid-size sedan in India to achieve the 1 lakh sales mark in just 15 months. With a strong sales momentum throughout the year, Honda City registered 101,299 units of cumulative sales since its launch in January 2014. Talking about the success of the Honda City in India, Mr. JnaneswarSen, Senior Vice President, Marketing & Sales, Honda Cars India Ltd said, “This is a very proud moment for us. City brand has been the face of Honda in India, enjoying strong leadership and popularity in its segment ever since its launch. We would like to thank our customers for the confidence &continuous support that has enabled the brand to grow from strength to strength.” “While retaining the traditional set of sedan buyers, the new City has been able to attract a large number of young buyers. 30% of the customers have bought the City as their first car,” he added. 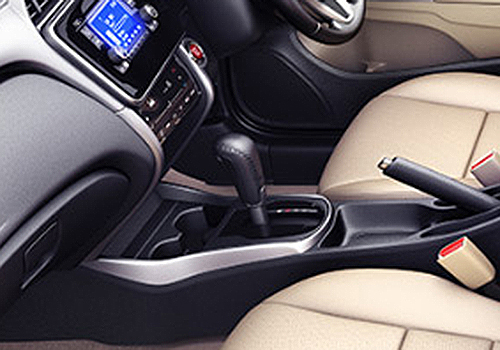 After Honda’s entry into the diesel segment in India with the revolutionary 1.5L i-DTEC engine in the Honda Amaze, the 4th Generation Honda City became the second car from Honda’s stable to be powered by the diesel engine. The City embodies the best of Honda’s technologies to deliver Advanced Sporty Design, Best Comfort and Performance which exceeds customer’s expectations and is available in both Diesel and Petrol fuel options. 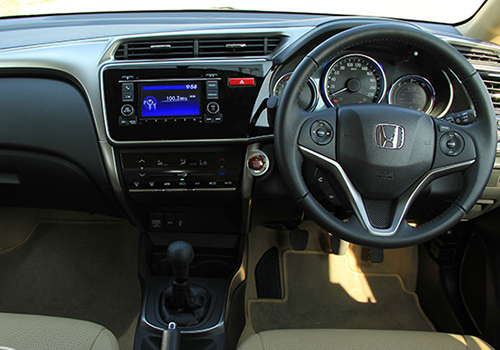 First introduced in India in January 1998, the previous 3 generations of the Honda City had brought joy to over 4.3 lakh customers across the country and had been the country’s most successful sedan.